The Merchants House is situated . 5 miles from P&O ferry terminal in the village of Cairnryan. The property is traditionally built, over 300 years old and overlooking Loch Ryan. 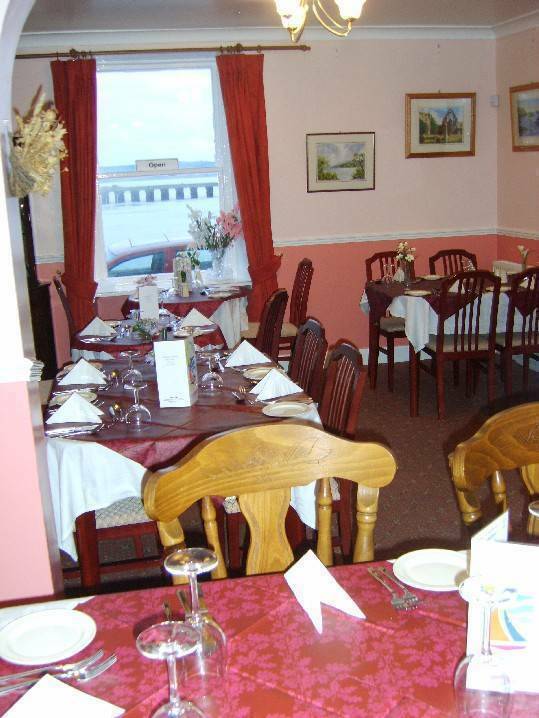 We have a small (20-cover) restaurant, which is frequented by locals as well as visitors from our own and the other B&Bs in the village. We offer a large selection of quality home-cooked meals and snacks at reasonable prices. Alcoholic beverages are available during licensing hours. 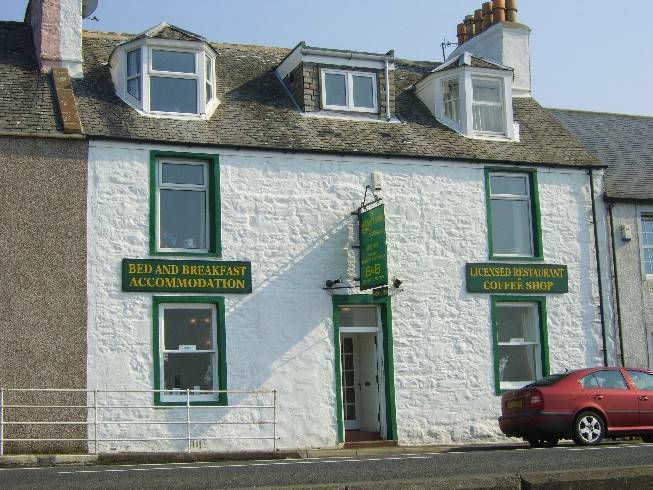 Our B&B accommodation was refurbished in 2004 and 2005 and now offers 2 large rooms overlook the loch and 1 smaller room overlooking the garden at the rear of the building. 2 large en-suite rooms overlooking Loch Ryan, offering comfortable accommodation with TV, hairdryers, well-stocked courtesy tray. 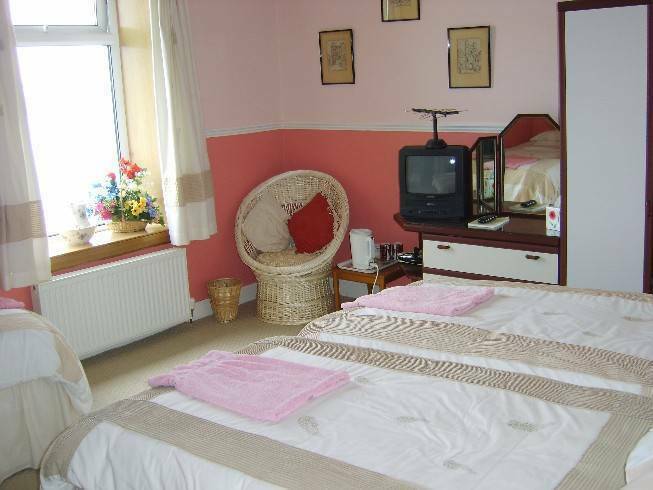 1 smaller standard single/double room to rear of property with shared bathroom, TV, hairdryer and well-stocked courtesy tray. Credit card guarantee required at time of booking. No charge for cancellations up to 48 hours before arrival. Cancellation within 48 hrs of arrival, the first night will be payable. We are situated . 5 mile north of P&O ferry terminal in Cairnryan, on the main road (A77).